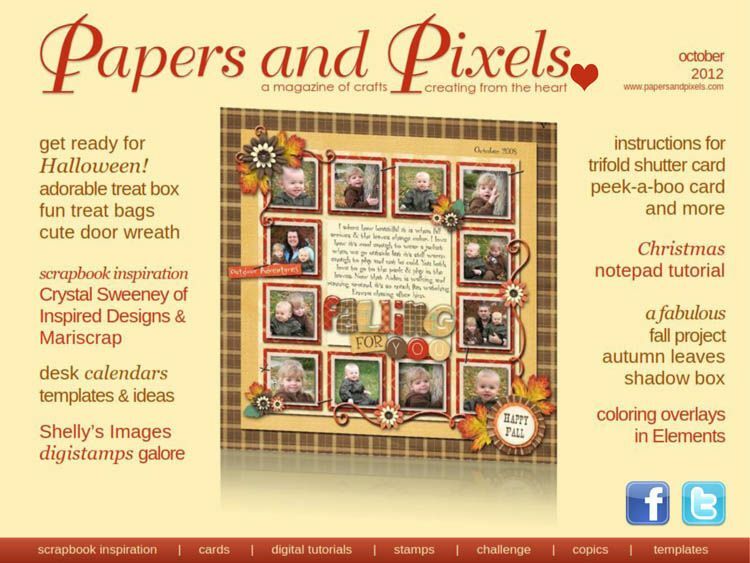 This month's issue of Papers & Pixels magazine has a great selection of digital and paper crafting projects! 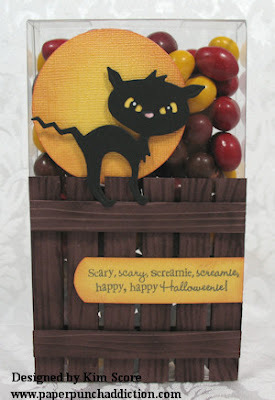 My project features one of my favorite Cottage Cutz dies from Peachy Keen stamps called Nikkity Knack Cat and a great halloween greeting set from My Creative Time called All Around Halloween. 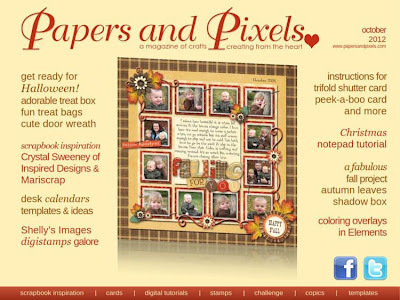 For my step by step tutorial (and lots of others fun projects), head on over to Papers & Pixels magazine and subscribe to the October issue for only $1.50. Details and peeks of several of the projects are HERE. Lordy Kim, to spend a day in your creative mind!!! Love this and congrats on another stella publication.